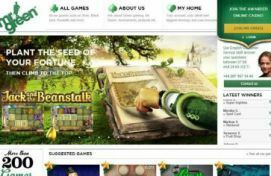 Is the world of casino gaming being turned upside down? In the past year, we have witnessed many casino-related crackdowns around the world, leading some to believe the industry is under attack. Let's first look at Asia. Business Insider's Linette Lopez reported that according to JP Morgan, Chinese officials raided a travel agency connected to Korean casinos. It is believed that both direct marketers and maybe some gamblers were arrested in connection to this raid. The short-term damage is connected to a ten percent drop in stock prices in Korean gaming companies while the longer-term effects of this raid are still to be determined. Things are perhaps even more troubling in Macau, where Chinese officials have been cracking down on Asia's largest gaming mecca for over a year. Tourism visas are tougher than ever, and high-rollers are visiting the land-based casinos in declining figures. PokerNews reported in May, that after experiencing a decade of steady growth, the . This is not only concerning for the existing casinos scrambling to find ways to make up for lost revenue, but also for new casinos built on revenue projections that may be impossible to achieve. To add to the problems in Macau, last year Alan Ho, the nephew of billionaire Stanley Ho, found himself in hot water after being arrested for running a gambling ring at the Hotel Lisboa, where he is an executive director. This operation is by no means believed to be small, as it is alleged to involve almost 100 prostitutes and $50 million in revenue per year. Gaming issues are not just ring-fenced in Asia, as Las Vegas — the world's gaming mecca — also has experienced its share of problems in the past year. Business Insider reported that a recent Treasury Department study estimates that over $40,000 in counterfeit money per week is confiscated by Nevada casinos. To put this in perspective, this amounts to over $2 million in fake money being confiscated each year, with most likely countless more going undetected. The issues in Nevada aren't just related to counterfeit money, as last summer, the FBI and Caesars conducted a raid on the villa of Malaysian businessman and high-stakes poker player Paul Phua, who was accused of running a sports-betting operation straight out of the hotel's property. PokerNews reported that when a judge ruled that some of the evidence was obtained illegally by authorities. In more recent news, Las Vegas Sands CEO Sheldon Adelson finds himself in trouble with the authorities, currently facing bribery and graft accusations in a US court. Adelson denies any wrongdoings, saying in court, "There was no bribery. It never happened. Companies like ours are getting offers from people every day. From India. From Russia. Yesterday from Kazakhstan." 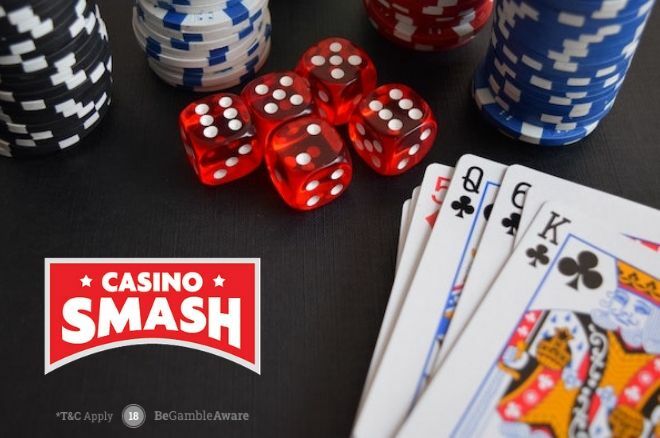 Stay tuned at CasinoSmash for more information about casinos around the world.